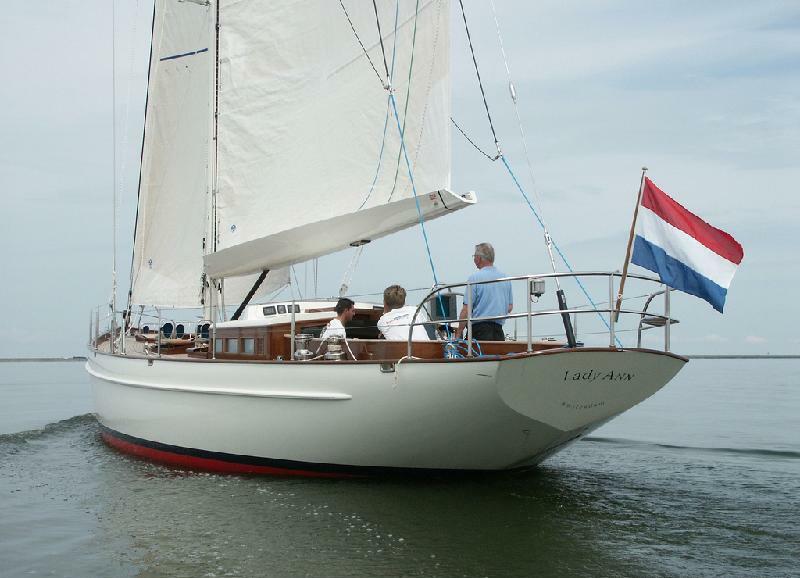 Classic styled crewed charter yacht LADY ANN was designed by Dijksrtra & Partners and built by K & M Yachtbuilders in 2004, she has been meticulously maintained and received a refit in 2011. 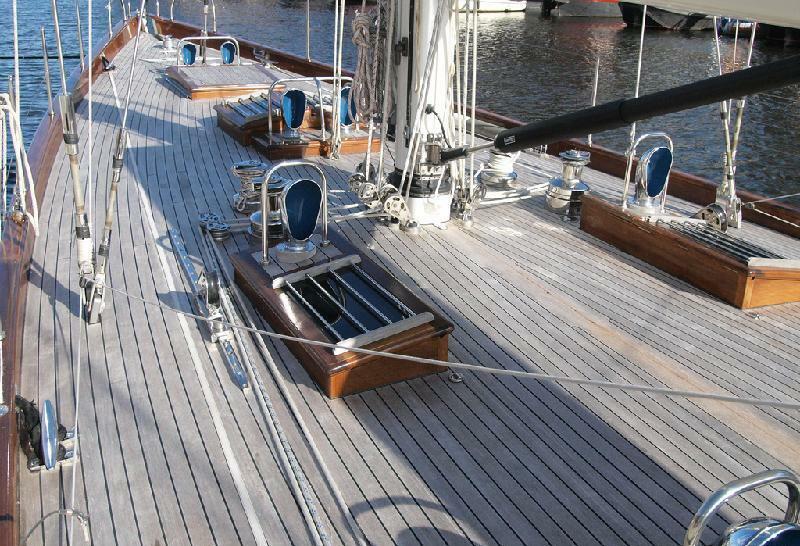 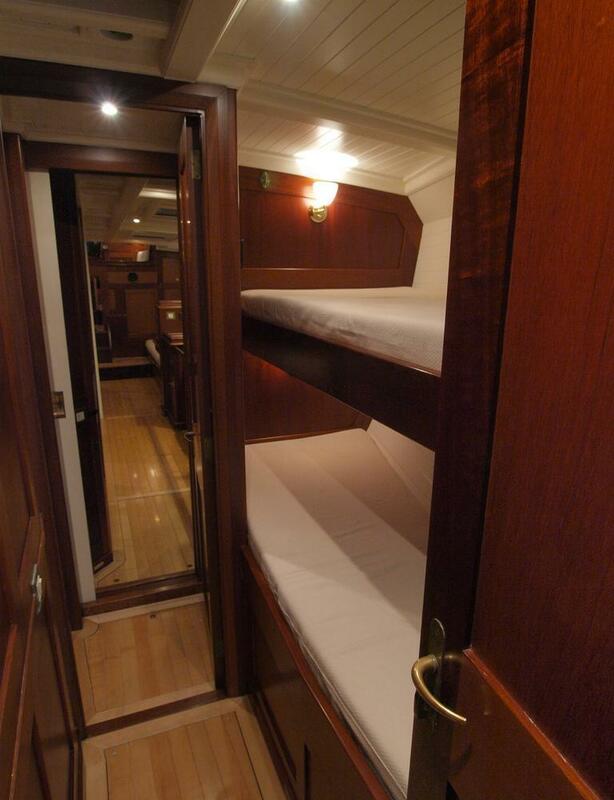 S/Y LADY ANN offers accommodation for 4 charter guests in 2 cabins. 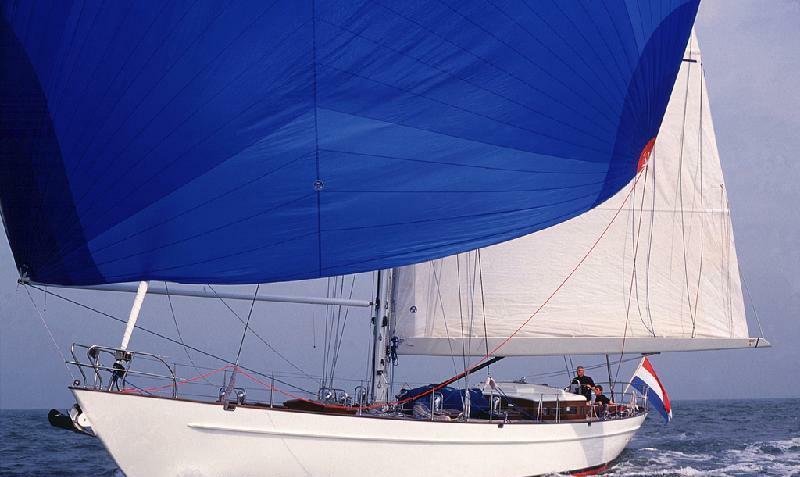 She is the ideal yacht for the sailing enthusiast, with performance capabilities and an accolade of successful yacht races and yet a great choice for a relaxing family holiday, offering the comforts of a cruising yacht. 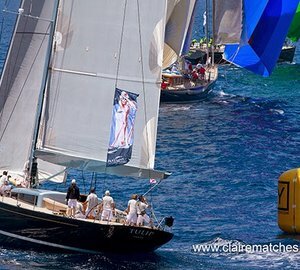 The 19.8m (65ft) sailing yacht LADY ANN is available for charter in the Caribbean during the winter and the Mediterranean in the summer, with a professional crew of 2, to ensure an unforgettable experience. 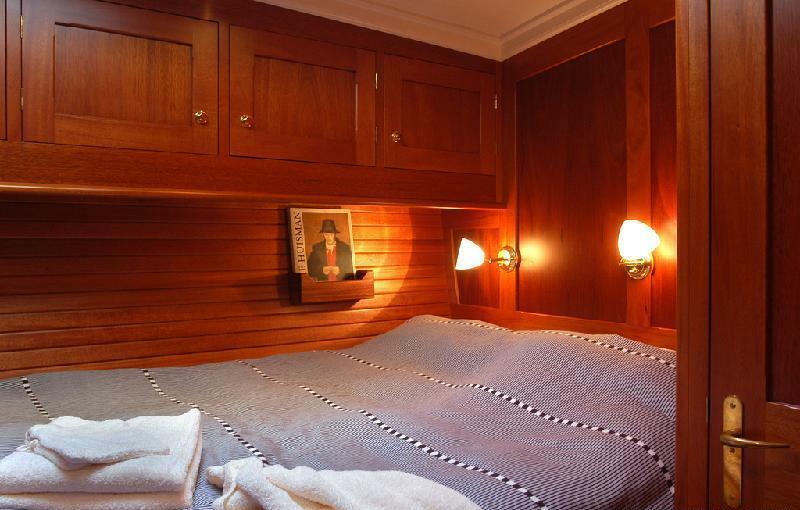 S/Y LADY ANN boasts a warm interior décor, set in a modern yet traditional ambiance. 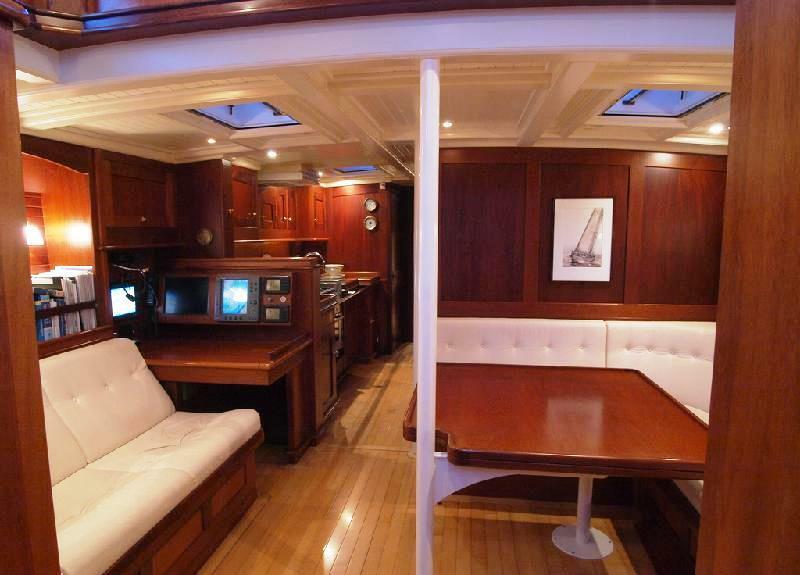 The salon features a built in L shaped settee with formal dining table to starboard and opposing sofa on the port. 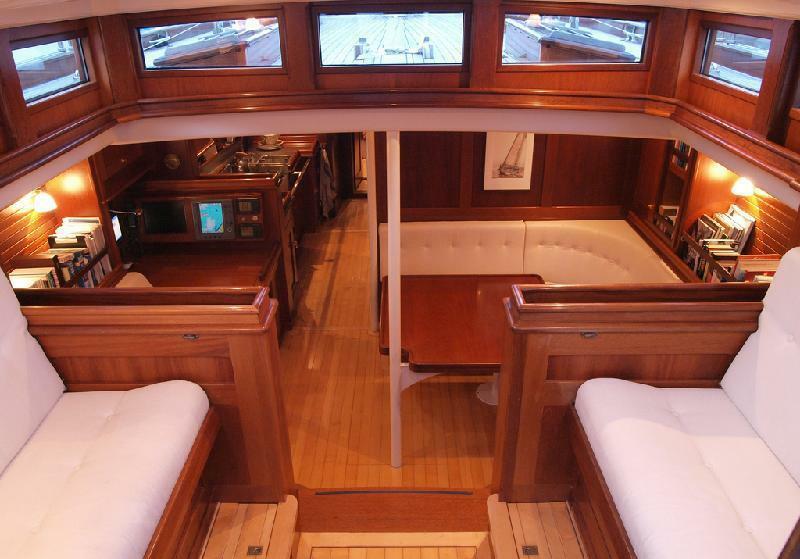 A raised deck house with surrounding windows provides ample natural light and a greater sense of space. 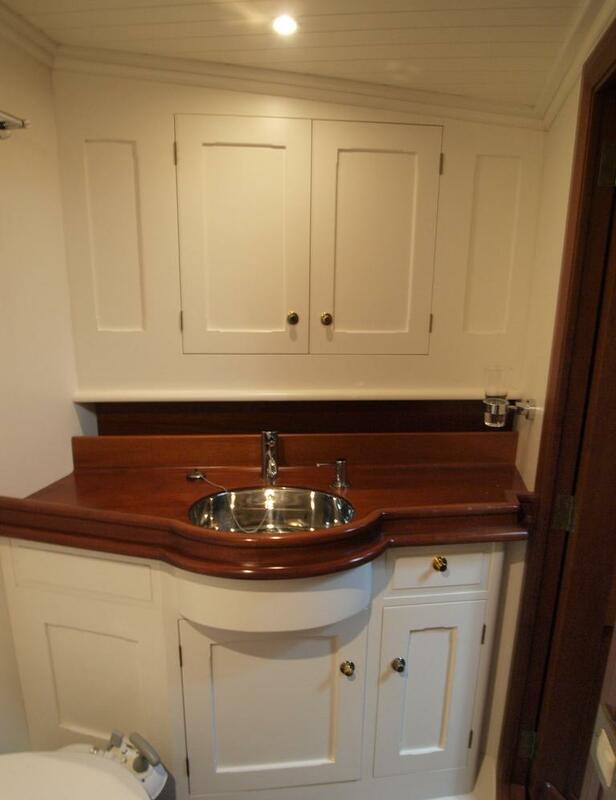 Guest cabins are forward of the salon on port and starboard. 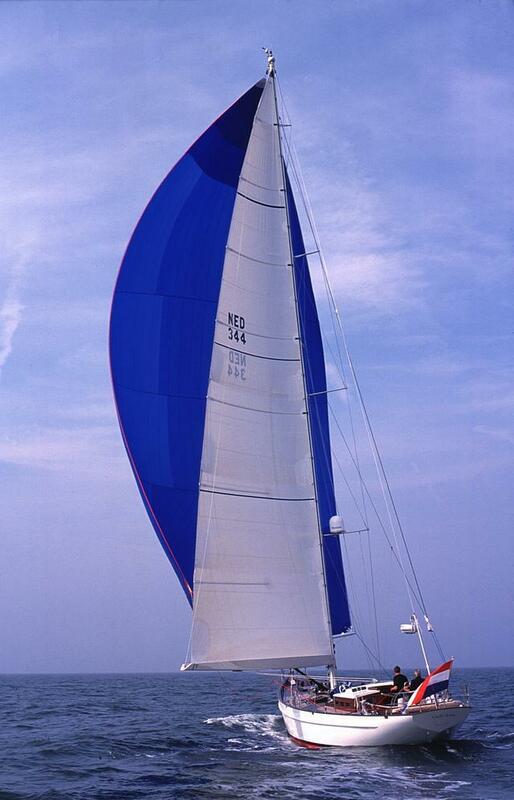 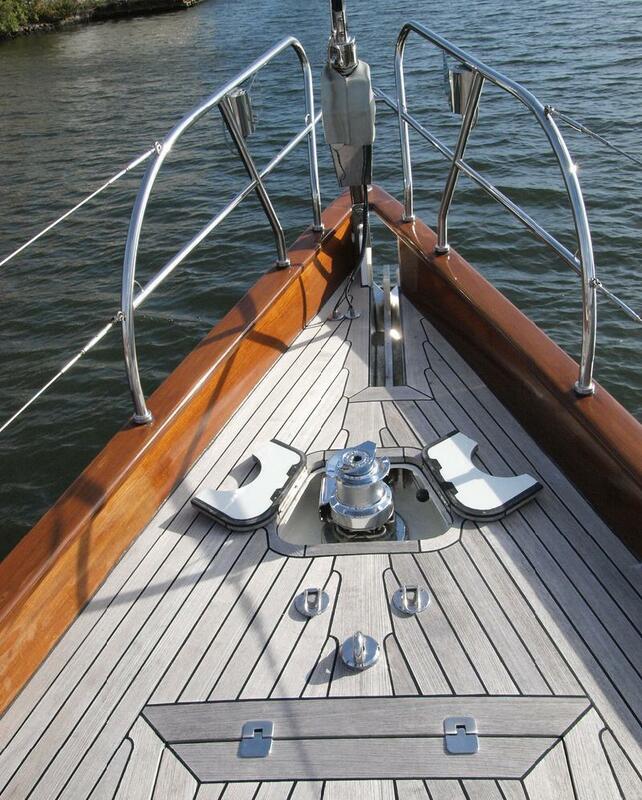 Thanks to ports and hatches, the yacht receives lovely sea breezes throughout. 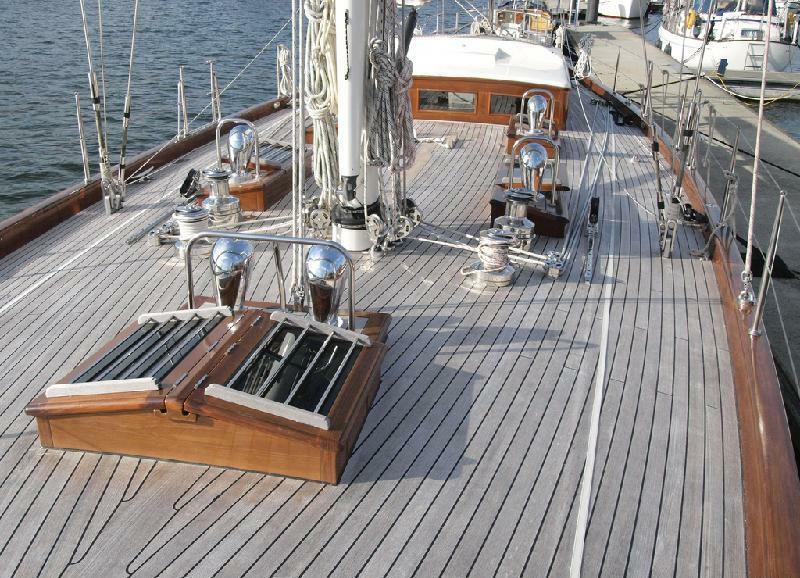 On deck, the LADY ANN sailing yacht has a large cockpit with an alfresco dining option, perfect for a romantic candle lit dinner, under the stars. 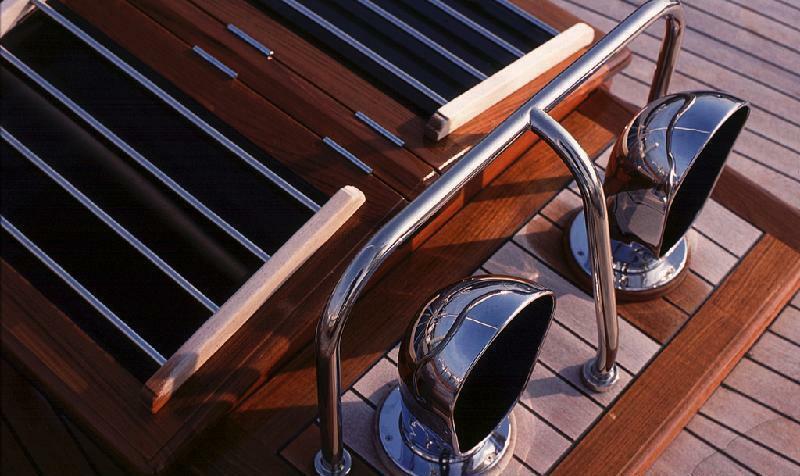 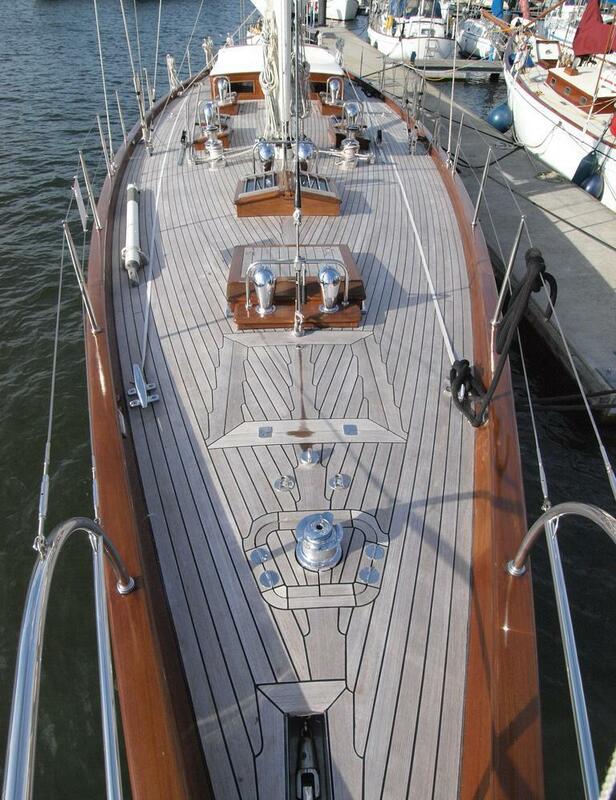 By day, generous teak decks give guests a variety of sunning and relaxing choices to choose from. 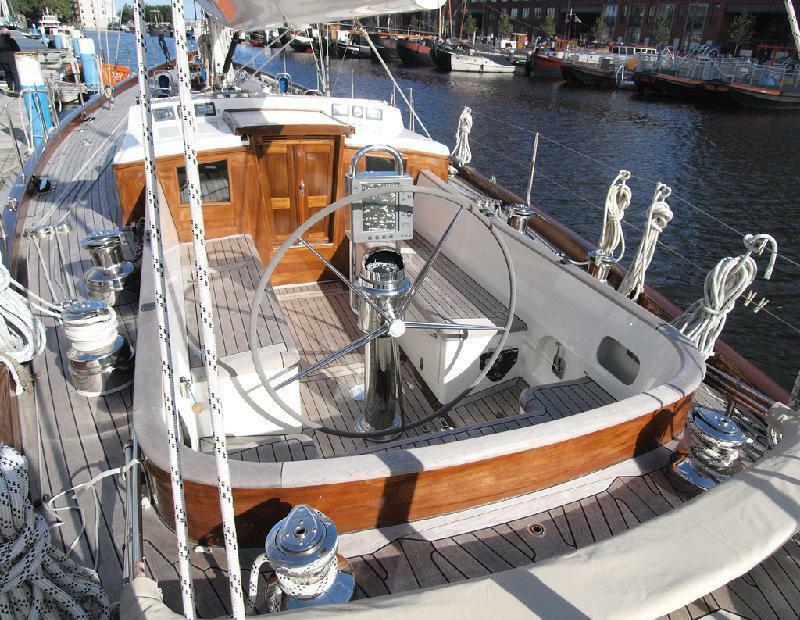 Charter yacht LADY ANN has stunning hull lines that capture the essence of a time gone by, her grace and magnificence is sure to gather the attention of any true sailor. 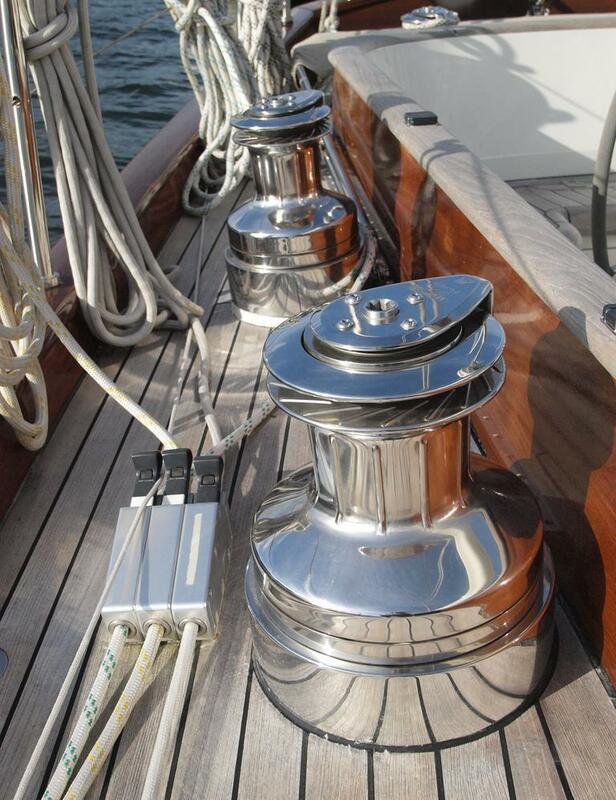 The yacht has a beam of 4.2m (14ft) and a draft of 2.7m (9ft), she is powered by a single 150hp engine and is capable of 8 – 12 knots. 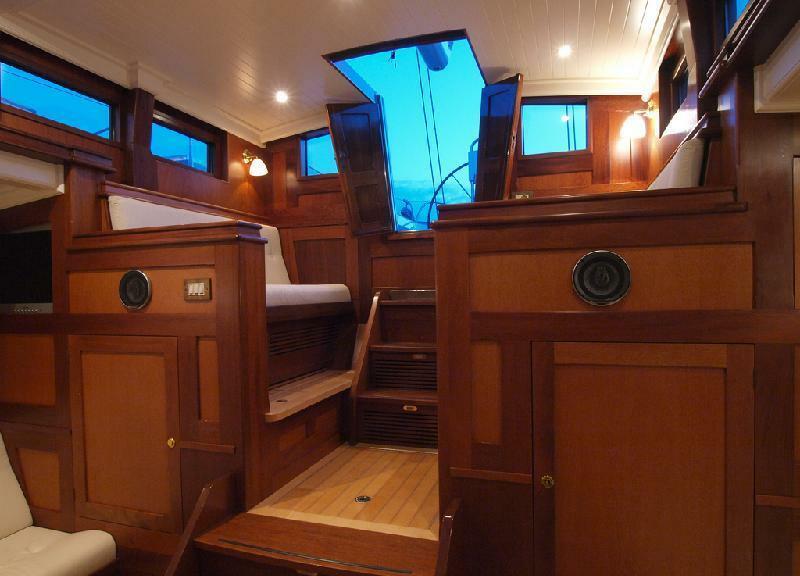 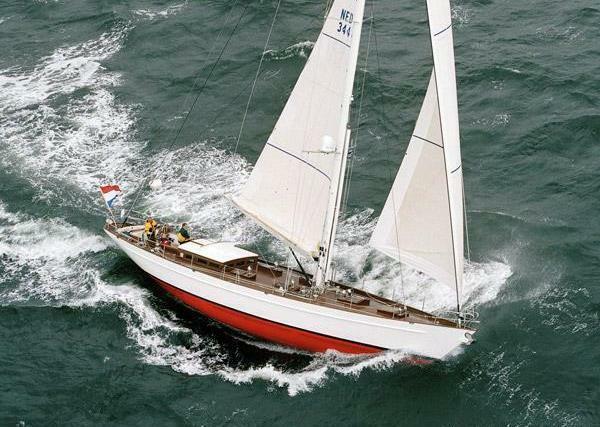 Crewed sail yacht LADY ANN offers accommodation for 4 guests. 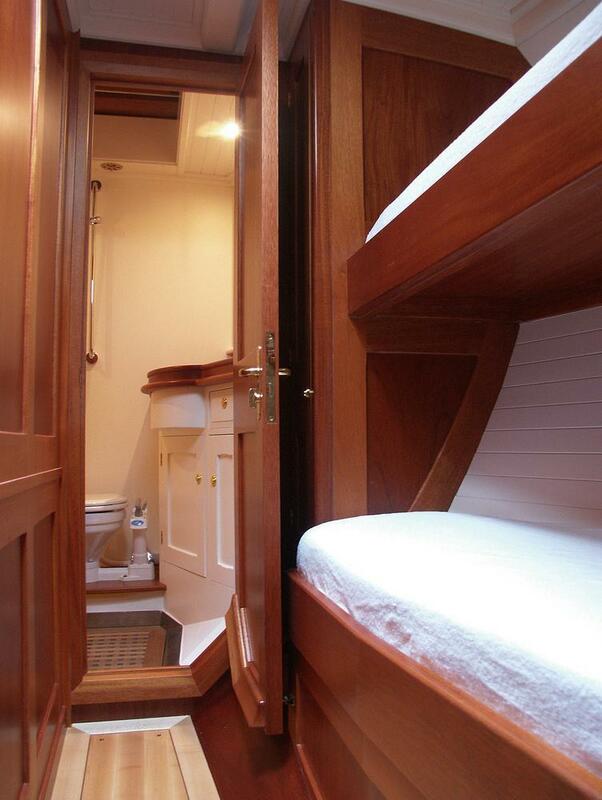 The master cabin is on the starboard side with a double bed and en-suite facilities. 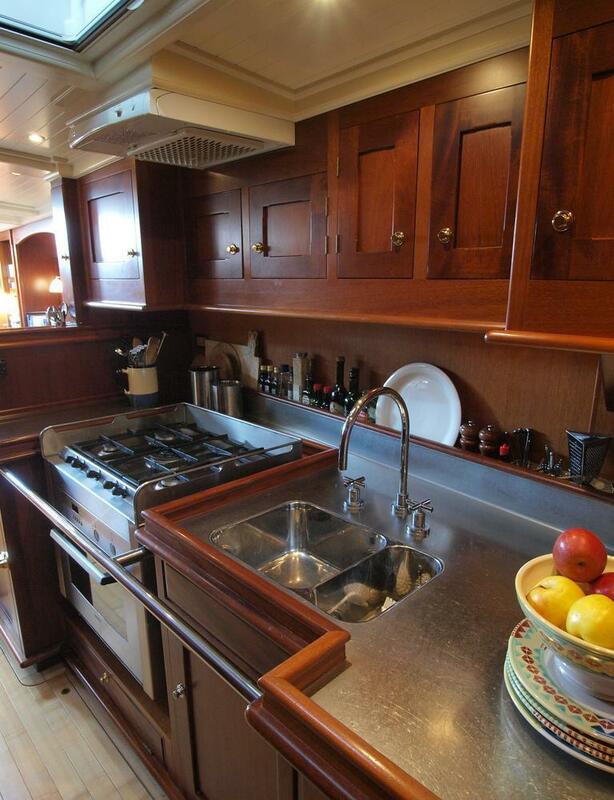 A twin cabin is forward, on the port side and has shared facilities.